Sprayable Sleep is the world’s first topical melatonin spray that helps you fall asleep and stay asleep on demand. Spray it on your neck an hour before bedtime to gently fall asleep, right when you want to. Sprayable Sleep uses patented, groundbreaking technology based on cutting-edge science to make it it one of the best natural sleeping aids available today. It is all-natural, odorless, colorless, uses no harmful chemicals and is scientifically engineered to give you the best possible absorption. To celebrate our recent patent approval with you, you can now get it now at a 75% discount for only $14.95 - the lowest price available! Have you ever taken a melatonin or sleeping pill, and woken up feeling like you just got hit by a truck? You’re not alone. 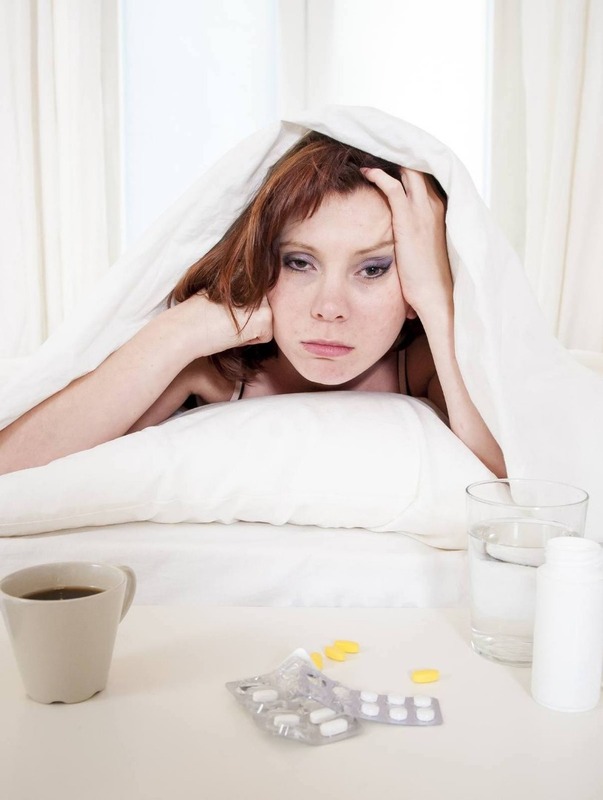 Most sleeping pills knock you out cold, and make you regret it in the morning. You might be wondering if there’s something better out there to help you fall asleep. It’s called Sprayable Sleep: a patented melatonin spray using groundbreaking, superior technology to help you fall asleep (and stay asleep) at the push of a button. Sprayable Sleep is not just another hyped up supplement. It’s not just another pill. We’ve spent years and years developing patented technology that actually works. Sprayable Sleep is based on cutting-edge scientific developments. It took us TWO YEARS of extensive research with some of the top PhD’s in biochemistry and foremost leading experts on transdermal medicine to create this. It’s one of the best natural sleeping aids available today. If you don’t sleep well and get plenty of rest, you don’t feel well, perform well - or even worse - risk running into serious health problems you don’t want to face. So - why do many of us struggle getting enough sleep? One reason is that the environment we’re surrounding ourselves in is causing melatonin deficiency. 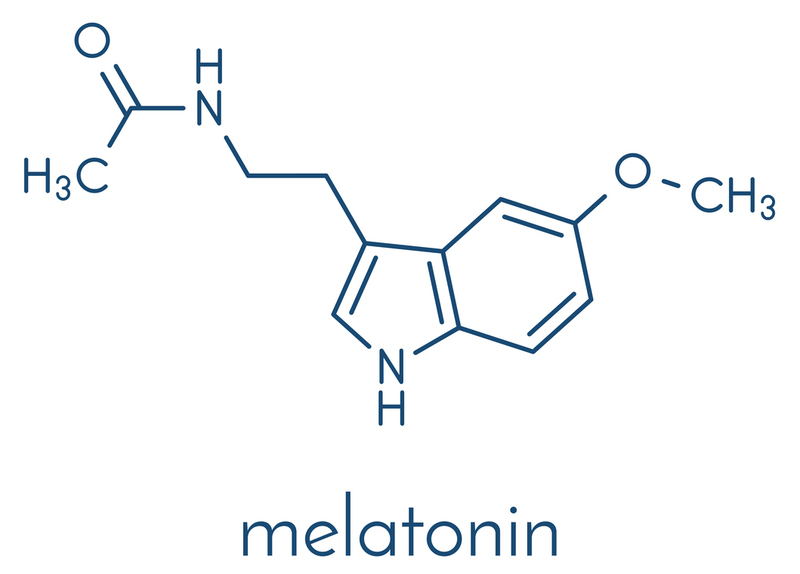 Melatonin is the great sleep-regulating hormone. Your body naturally produces it in response to darkness. It regulates your circadian rhythm (also known as your sleep-wake cycle), which helps you become tired and tells you to fall asleep. Up until a few hundred years ago, when night came and the sun set, our ancestors would get surrounded by darkness, produce melatonin, get tired and fall asleep. But - what do YOUR evenings look like today? 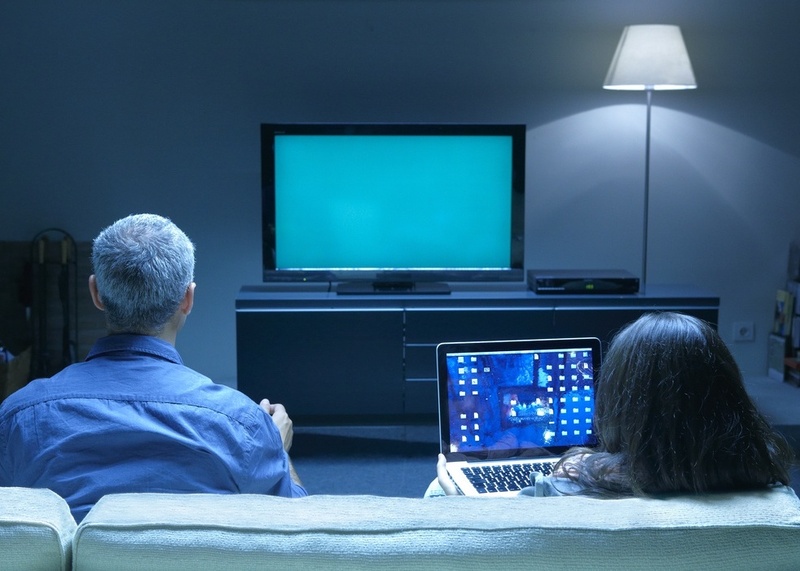 Now, you’re more likely to turn on the TV for a few hours, play with your smartphone, do some more work on your computer, or be in a brightly lit room late at night for some other reason. All of these artificial lights and electronic devices “trick” your body into thinking that the sun is still out, and it’s not time to go to sleep yet. 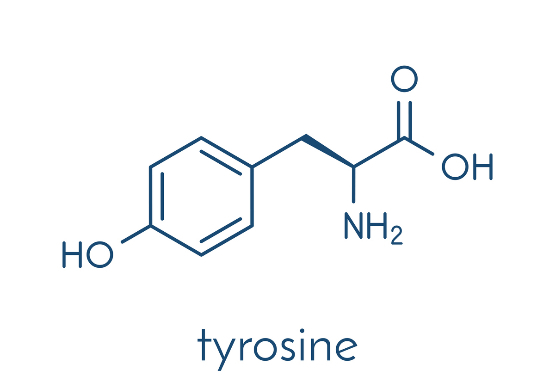 They inhibit your body from producing the melatonin you NEED to feel tired, fall asleep and stay asleep. So - how do you fall asleep better? One very effective way is to supplement your body’s natural melatonin levels to help you become tired and fall asleep fast, getting the rest you need. Sprayable Sleep provides a much-needed and safe way to supplement your body’s natural production of melatonin. It’s the world’s first, topical, all-natural melatonin spray that helps you fall asleep and stay asleep when you want to. Just spray it on your neck an hour before bedtime, and you’ll gently fall asleep. 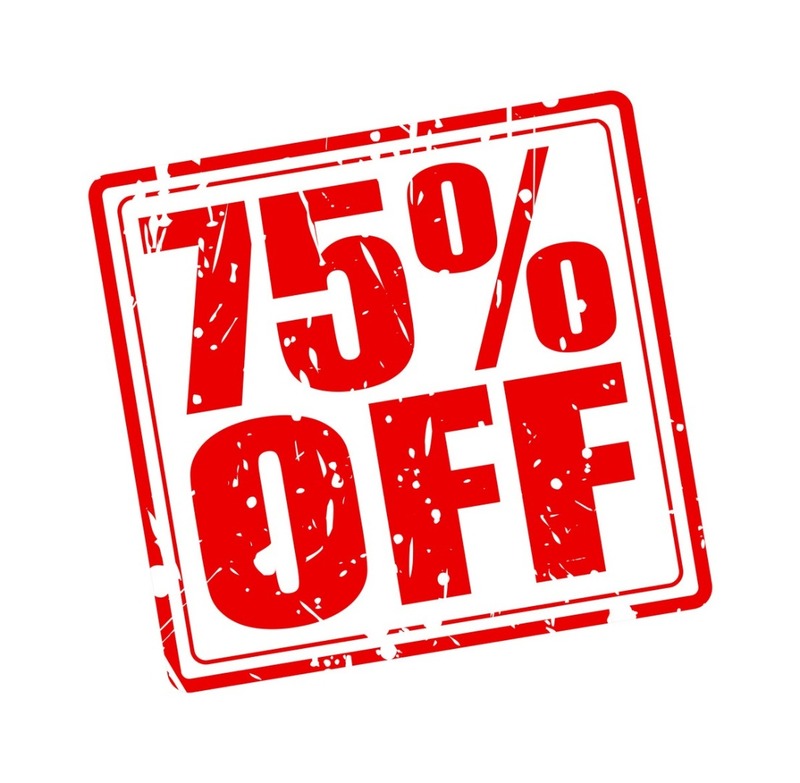 To celebrate our patent approval with you, you can now get it at a 75% discount for only $14.95 - the lowest price available! regulating your sleep schedule, quantity and quality like nature intended. Supplementing melatonin lets your body know it’s night-time, so you can relax, get tired, and fall asleep easier. …melatonin is a gentle way to fall asleep. It gives you a gradual, natural way to help you relax and fall asleep - on demand, when you need to. Sprayable Sleep is the easiest, most effective and safest way to fall asleep reliably - on demand. Sprayable Sleep is natural, effective, safe and completely odorless and colorless. It contains no calories, sugar, harmful fillers or harsh, dangerous chemicals. 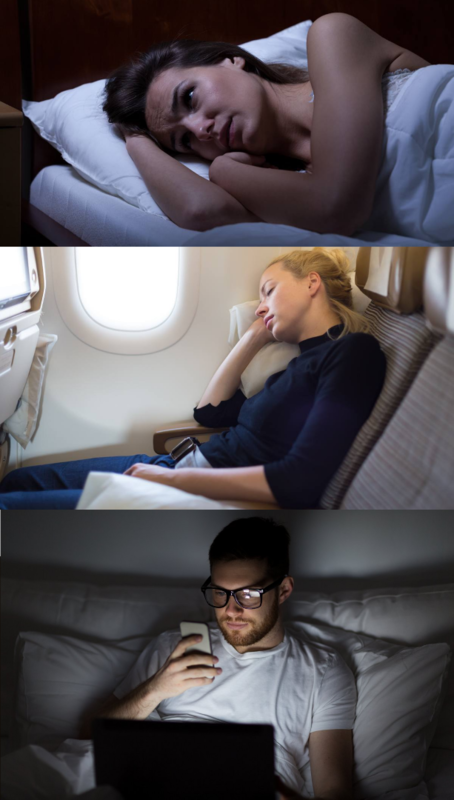 Besides falling asleep better, you wouldn’t even notice you’re using it. There’s nothing wrong with taking melatonin pills. They’ve been around for 20 years, and can work fine. But, they come with some severe downsides. Sprayable Sleep is just better. It has been scientifically engineered to give you exactly what you want (a good night’s sleep), without the crash afterwards. 90% of it passes straight through your body. The melatonin gets filtered by your liver into your urine, making it near useless. You get way too much melatonin. To compensate, most melatonin pills are loaded with up to 300 times the amount of melatonin your body naturally produces. This can disrupt your sleep. It takes longer to work. Before reaching your liver, the pill needs to travel through your entire digestive system, thus taking longer to help you fall asleep. It hits your body all at once. Because the pill travels through your digestive system, it bombards your liver to absorb unnaturally high levels of melatonin all at once. It’s quickly metabolized and stops working. Within 40 minutes of finally absorbing the melatonin, your body has already metabolized it, causing the effect to disappear. Sprayable Sleep uses a groundbreaking new technology that helps deliver melatonin gradually over time through your skin. It helps you sleep all night long. Sprayable Sleep is gently absorbed throughout the night, closely mimicking the natural production of melatonin in your body (unlike pills). This provides a gentle, steady source of sleep that works all night long. Fall asleep faster. Because it’s applied to your skin and absorbed straight into your bloodstream, Sprayable Sleep bypasses your digestive system entirely. It helps you fall asleep faster. Get a lower, healthier dose that feels natural. Since it doesn’t have to pass through your digestive tract, less melatonin goes to waste. You’ll get a much lower, healthier dose that’s gentler on your body. This gives you a more natural feeling of sleep. Wake up fully refreshed, without the grogginess. This lower, gradual dose prevents the grogginess and zombie-like feeling some people get from sleeping pills. The groundbreaking, patented technology behind Sprayable Sleep makes it one of the most effective natural sleeping aids available today. 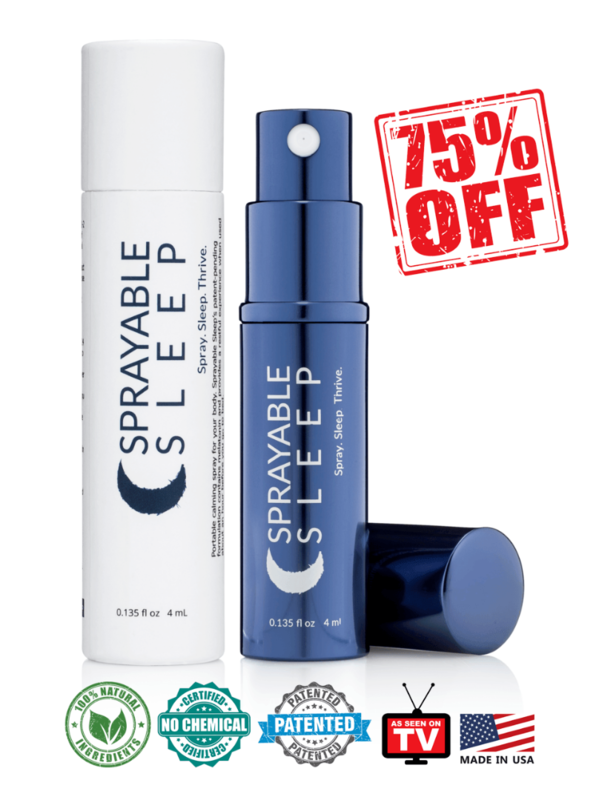 Try Sprayable Sleep Today At A Special 75% Discount! Do you get jet-lagged, traveling between time-zones a lot? Are you constantly exposed to smartphones, laptops and other artificial light that disrupt your sleep cycle? Is your sleep cycle out of whack because you work the night shift? Are you a light sleeper or sleep in a distracting sleep environment that wakes you up easily? … or do you just have trouble sleeping for ANY other reason? …then use Sprayable Sleep to help you fall asleep and stay asleep when you want to - and wake up well-rested and full of energy the next day. Use Sprayable Sleep to get the sleep you want, when you want it - without any of the side effects you don’t want. We want to help you fix your sleep problems, and are only happy when you’re happy. 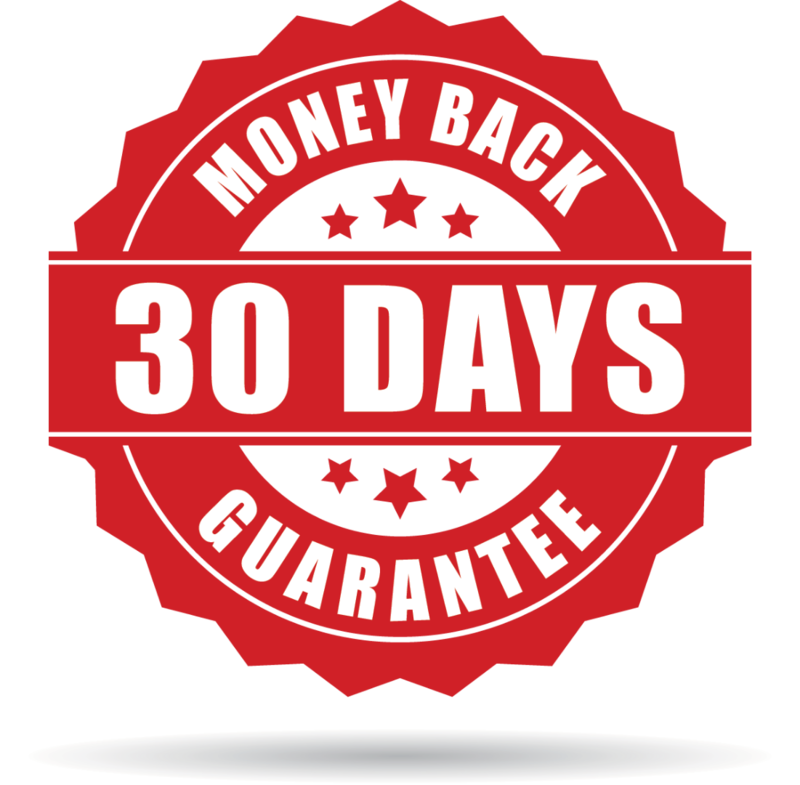 If you’re unsatisfied with Sprayable Sleep for ANY reason, just return it to us within 30 days, and you’ll get a full refund (excludes shipping & handling). Buy Sprayable Risk-Free Today At 75% Off! Disclaimer: Nothing contained on this site is intended to diagnose or cure. Should you have any health care-related questions, please call or see your physician. 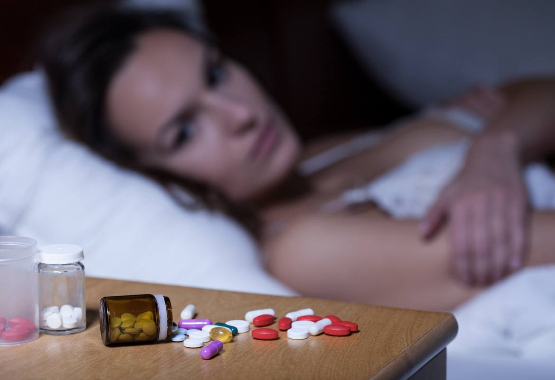 Consult your physician or health care provider before beginning any sleep medication as you would taking any other sleep aid. Results will vary depending on the facts and circumstances of each individual matter. Prior results do not predict, warrant or guarantee a similar outcome. Representations regarding the efficacy and safety of our products have not been scientifically substantiated or evaluated by the Food and Drug Administration. The FDA only evaluates foods and drugs, not these products. Click here to find evidence of a test, analysis, research, or study describing the benefits, performance or efficacy of topical sleep products based on the expertise of relevant professionals. Do not take this product with sleeping pills or other sleep aids.